Unlocking a new frontier in the treatment of neurodegenerative diseases. There are currently no diagnostics and disease altering therapeutics for Alzheimer’s or Parkinson’s disease, which afflict more than 54 million patients worldwide. One of the main reasons for the lack of diagnostic tests and disease modifying treatments for brain disorders is the impermeability of the blood-brain barrier (BBB). The BBB, discovered by Nobel Laureate, Dr. Paul Ehrlich, in 1885, is a physical barrier that allows essential nutrients to enter the brain but blocks viruses, bacteria, parasites and 98% of all drugs. 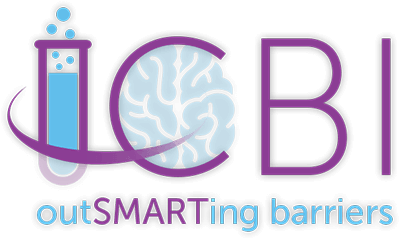 ICBI’s Smart Molecules are proprietary antibody mimics that efficiently cross the BBB into the CNS and target specific pathological lesions in the brain. Michael J. Fox Foundation recognition of ICBI’s SMART Molecules (SMs). In 2013 scientists at the Michael J. 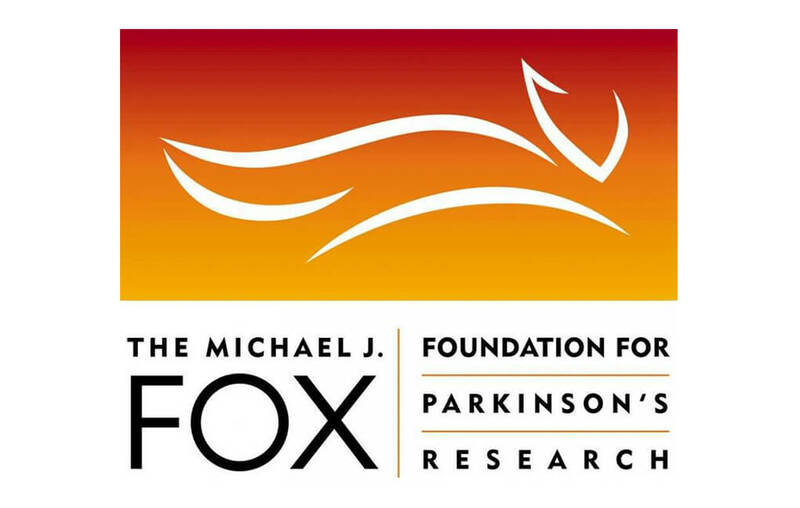 Fox Foundation (MJFF) published a research report in the Journal of Parkinson’s Disease stating that “the ability to image alpha-synuclein deposition in the brain would be a game changing achievement for the Parkinson’s disease field”. In 2014, ICBI announced the first successful live visualization of alpha-synuclein (a-Syn) in the brains of mice with and without Parkinson’s disease using ICBI’s proprietary SMART MoleculeTM technology. ICBI’s a-Syn-SMART Molecule proved capable of entering the blood stream, passing through the blood-brain barrier (BBB) and binding specifically to a-Syn. ICBI was awarded two grants by the Michael J. Fox Foundation in 2013 and 2015 to advance the research and testing of SMART Molecules. This experiment was designed to validate the ability to visualize α-Syn in the living mouse. 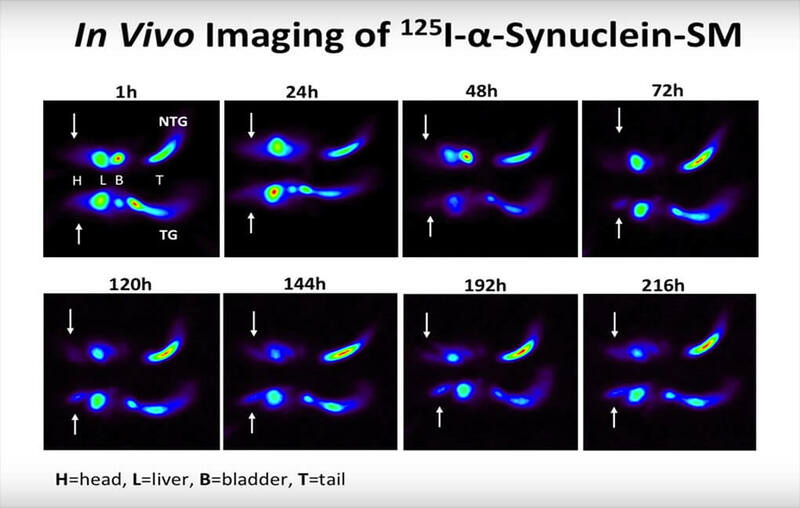 The administration of a 125I-α-synuclein-SM via the tail vein to a Transgenic and non-transgenic mice showed first pictures of α-Syn ever seen in a live animal. The non transgenic mice is along the top row of all panel. The transgenic mice over expressing α-Syn outline the bottom row of all panels. 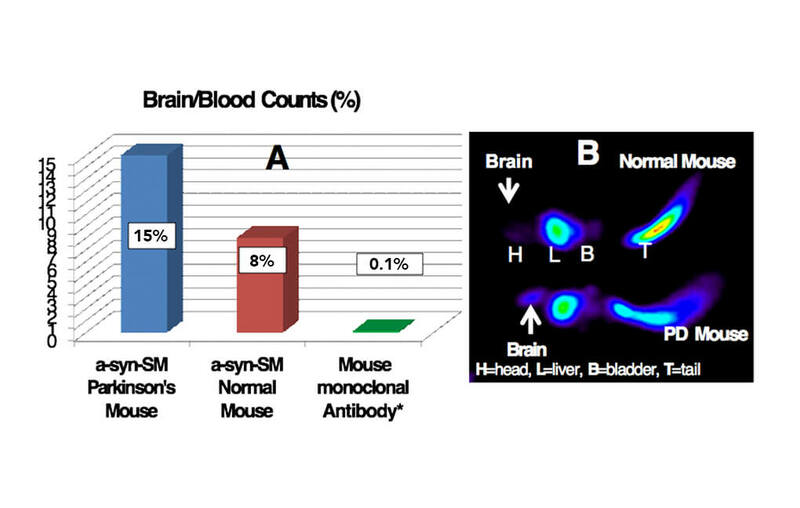 As one scans from 1 hour to 72 hours a signal becomes perceptible with the transgenic mouse at the bottom of each picture showing a higher concentration of the α-Syn Smart Molecule, proving trafficking of the Blood Brain Barrier.